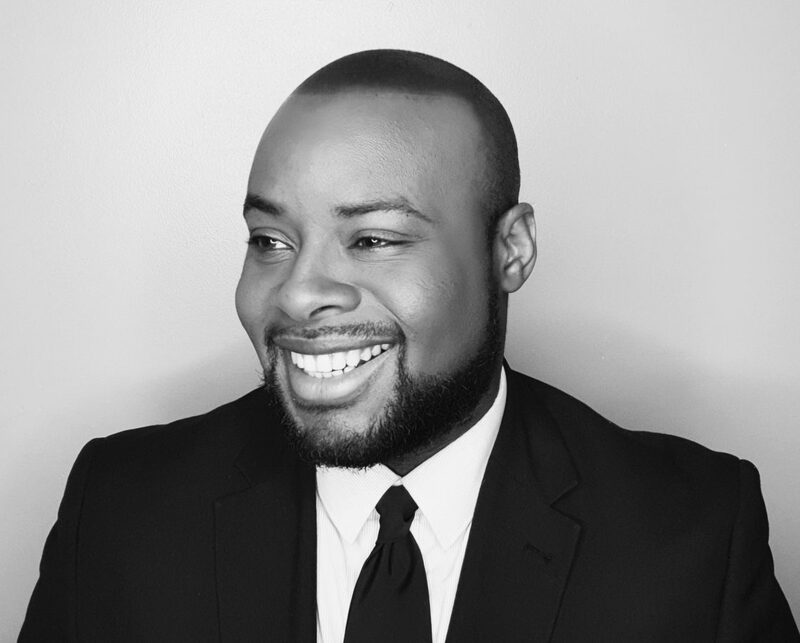 The I am Happy Project presents the organisation’s new project for next year. 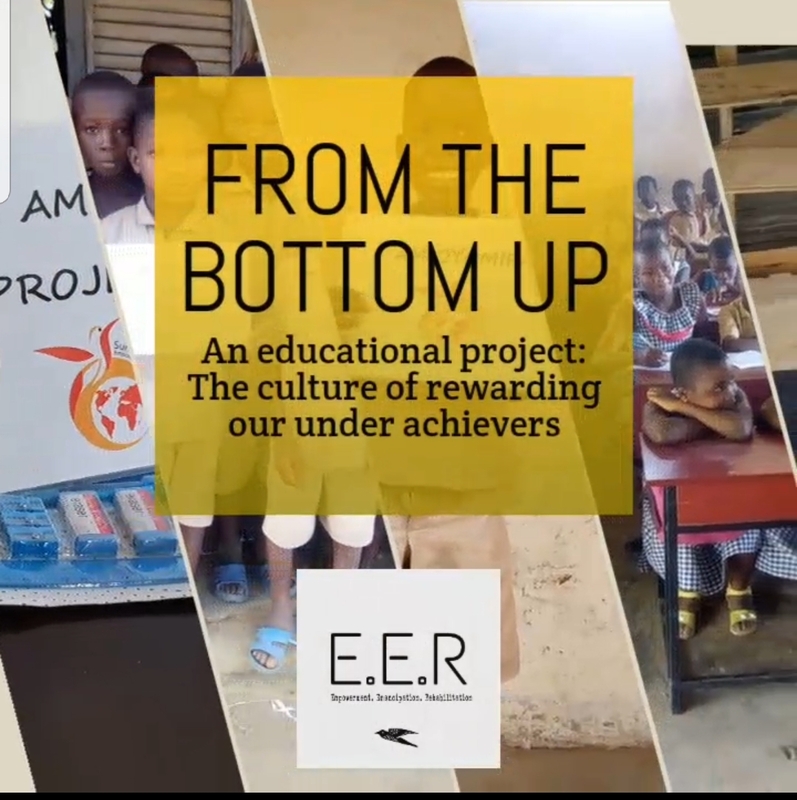 ‘From the Bottom Up’ – a project that lobbies with local Ivorian educational bodies to focus on struggling students by helping them build aspirations. The programme will revolve around the OYOMIFAI education programme and its 7 pillars. The project will take place in EPP2 public school where 62% of students are estimated to be under achieving.